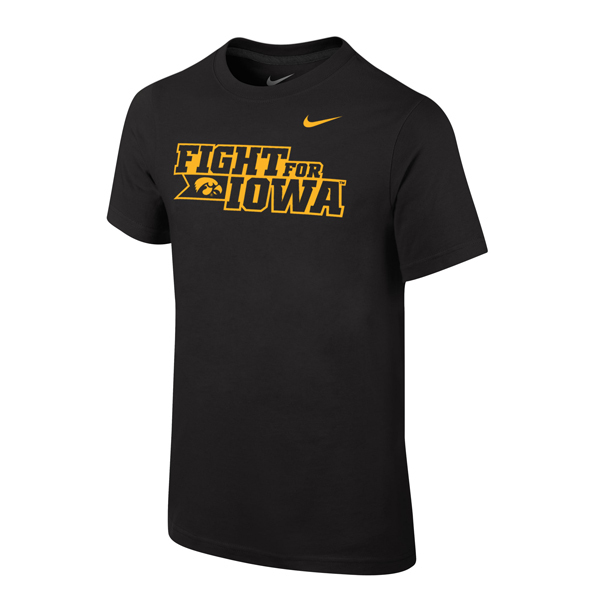 Help your brother or sister show their support for your Iowa Hawkeyes. 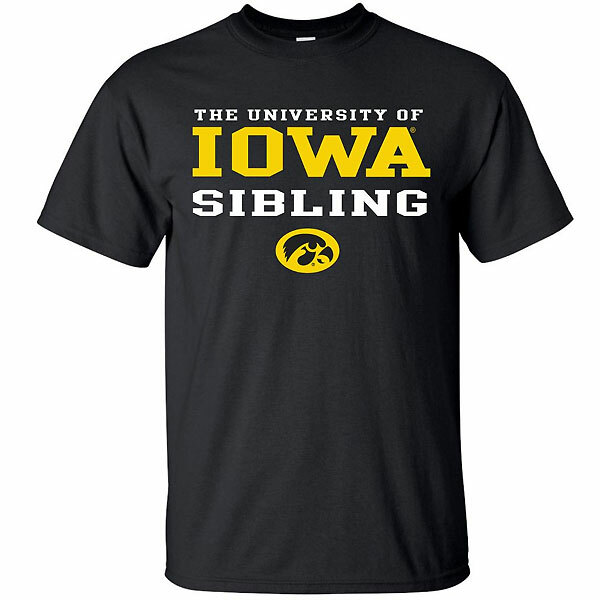 This Iowa Hawkeyes Sibling Tee is a striking black tee displaying The University of Iowa Sibling along with the Hawkeyes logo all in quality screen print. Tee features crew neckling and short sleeves. 100% Cotton. Made by Taylor Imprints.